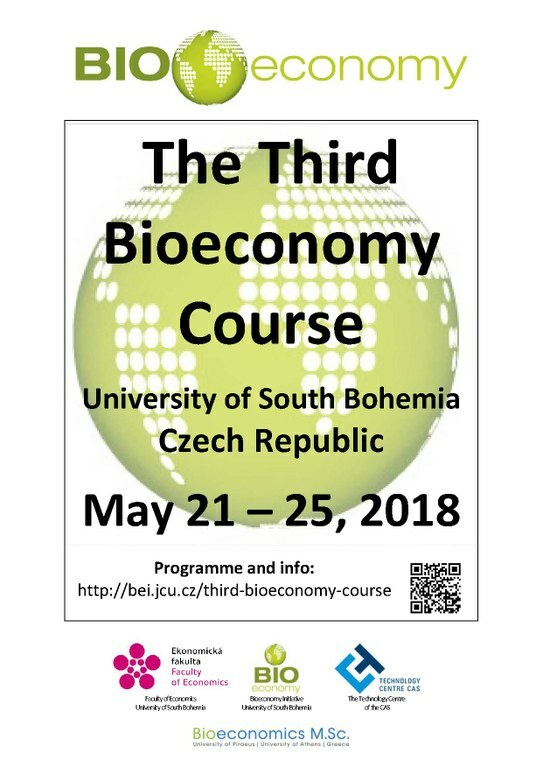 Third Bioeconomy Course is held on May 21 – 25, 2018 at the University of South Bohemia in České Budějovice. In that way the course tends to respond to modern requirements of the market, insisting for highly specialized individuals. 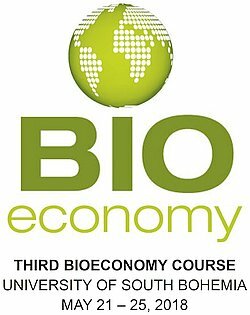 The course represents a domain for communication among science, policy and practice.